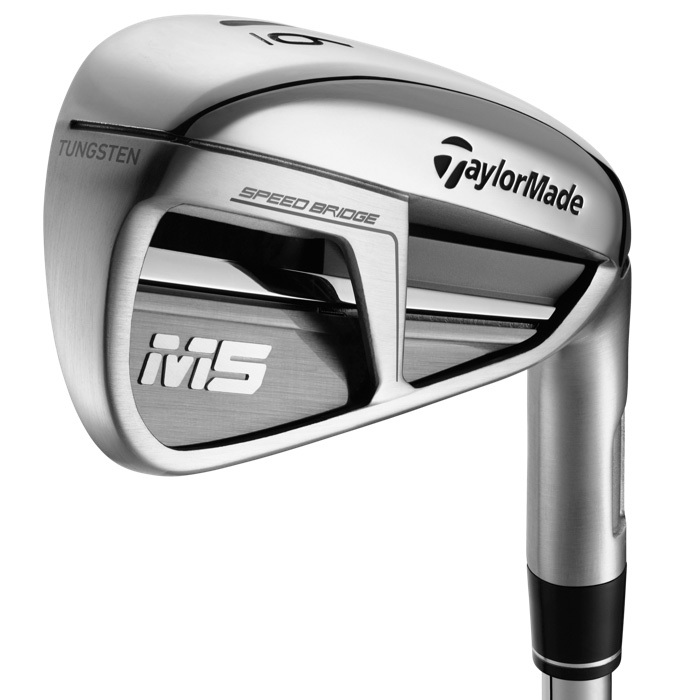 Completely new for 2019, M5 & M6 irons with SPEED BRIDGE incorporate a high strength, mass-efficient structural beam spanning across the cavity back of the iron to connect the topline with the back bar of the iron.By connecting these specific points, TaylorMade has created a significant technological breakthrough in game improvement iron design. 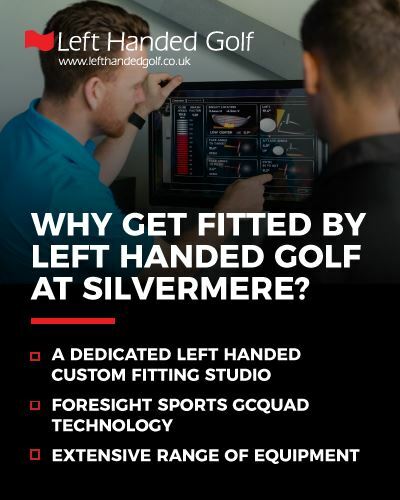 Through extensive use of computational modeling and optimisation, the SPEED BRIDGE uses minimal mass to stabilise the iron by supporting the topline and upper face area at the exact location that vibrates at impact. The increased rigidity in the topline and upper perimeter of the face delivers improved sound and feel with increased ball speed from a more flexible Speed Pocket™. 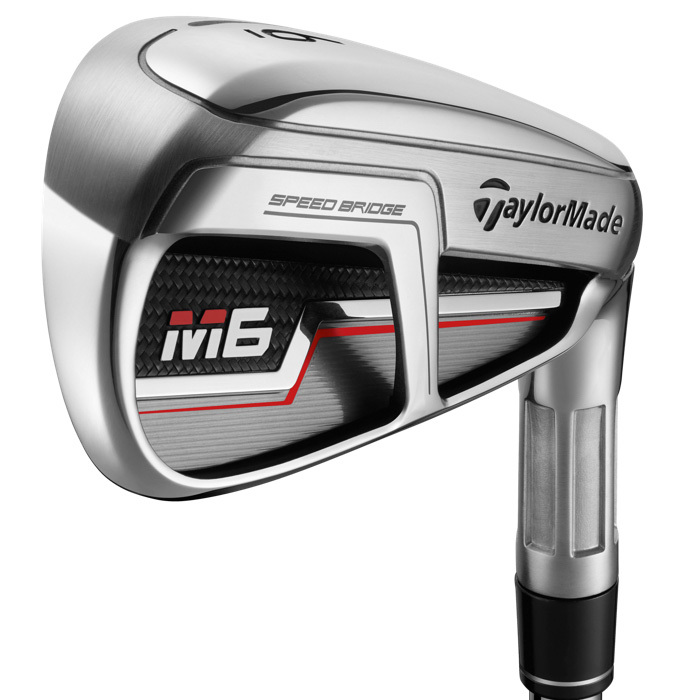 The SPEED BRIDGE is the key to unlocking the ability to design M5 and M6 irons with a thru-slot Speed Pocket, our most flexible Speed Pocket to date. With the introduction of SPEED BRIDGE, the company’s most iconic technologies have been united in perfect harmony to deliver game changing performance for players of all levels. 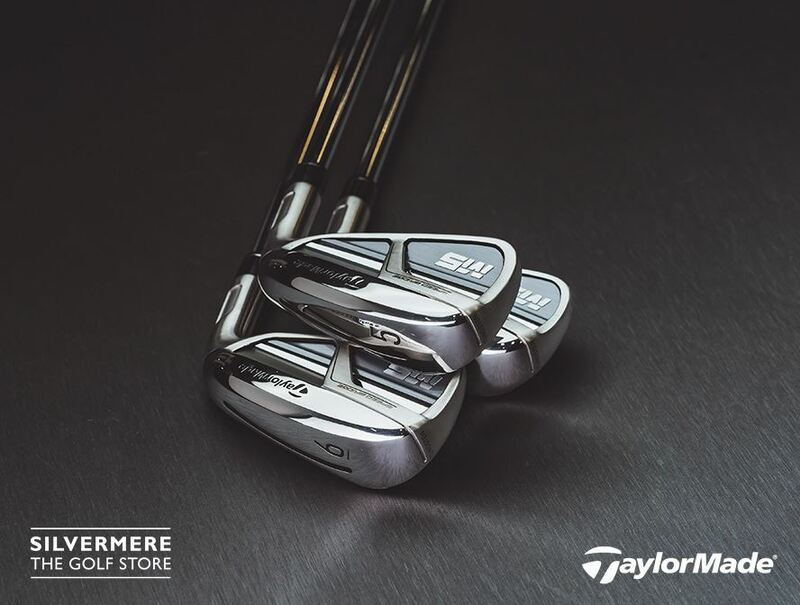 In both the M5 & M6 irons, TaylorMade engineers have implemented a new HYBRAR damping system and multi-material badges to control and minimise vibration for a soft and solid feel. Due to the stiffer topline, the maximum point of deflection of the iron face at impact is lower than previous designs. The lower deflection point is aligned with the HYBRAR damper allowing it to activate more quickly at impact and dampen unwanted vibrations more efficiently. The ABS/aluminum structure combined with viscoelastic adhesive serves to further improve sound and feel at impact.